What is Quick Pay Survey? Quick Pay Survey is an online rewards company where you can earn money for reading emails, taking surveys, completing offers, referring friends and more! You can also choose to earn points that are redeemable for gift cards, paid emails and more. What to do if my guaranteed™ paid emails (GPE) are equal to zero? Upon joining our program you will receive a unique referral link that you can send to your friends. When they click on your referral link and join Quick Pay Survey they will be placed in your referral group. To view your referral link and banners simply click the "Refer Friends" link after you login. How does Quick Pay Survey pay me to read email? Quick Pay Survey will pay you up to $0.05 for every paid email that you confirm. Simply follow the instructions in the paid email you receive, and your account will be credited! Does Quick Pay Survey pay internationally? There are several possible reasons for not getting credited in your account. 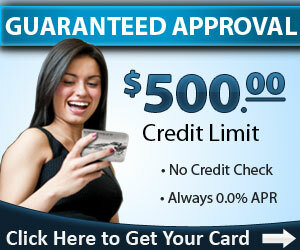 Note that Quick Pay Survey does not credit member accounts for completing surveys and offers. This process is handled by the advertiser companies who hosts and maintains all of the surveys and offers. The company who credits the surveys and offers has the final say in whether or not you are credited, and reserves the right to refuse a member credit for a survey or offer for a variety of reasons, including, but not limited to, lack of appropriate information, improper sign-up, improper browser settings, and/or a history of manual credits. If you do not see the credit in your account, that means that Quick Pay Survey did not receive credit either, and we therefore cannot pay you. 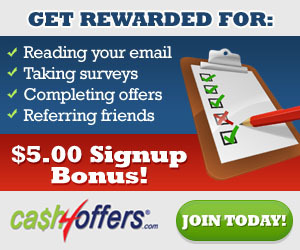 This is a true market research opportunity where you can take unlimited surveys!